Less than a week to go until Christmas! I just completed my holiday shopping list and all of my gift wrapping so I’m all set to chill out and relax for the big day! Sidebar – Target has outdone themselves again this season with the holiday wrapping supplies in the Dollar Spot! 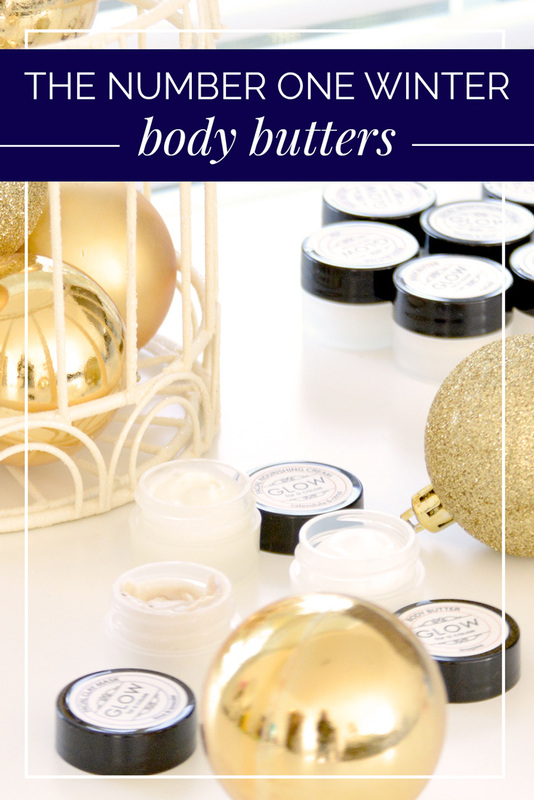 Speaking of presents, Santa dropped off a lovely little gift package a few weeks ago – 10 delicious little jars of the best body butters and scrubs I’ve used in a long time! Seriously, these body butters smell so good, they’re good enough to eat! GLOW for a Cause has some of the best-smelling body butters I’ve had in a long time. 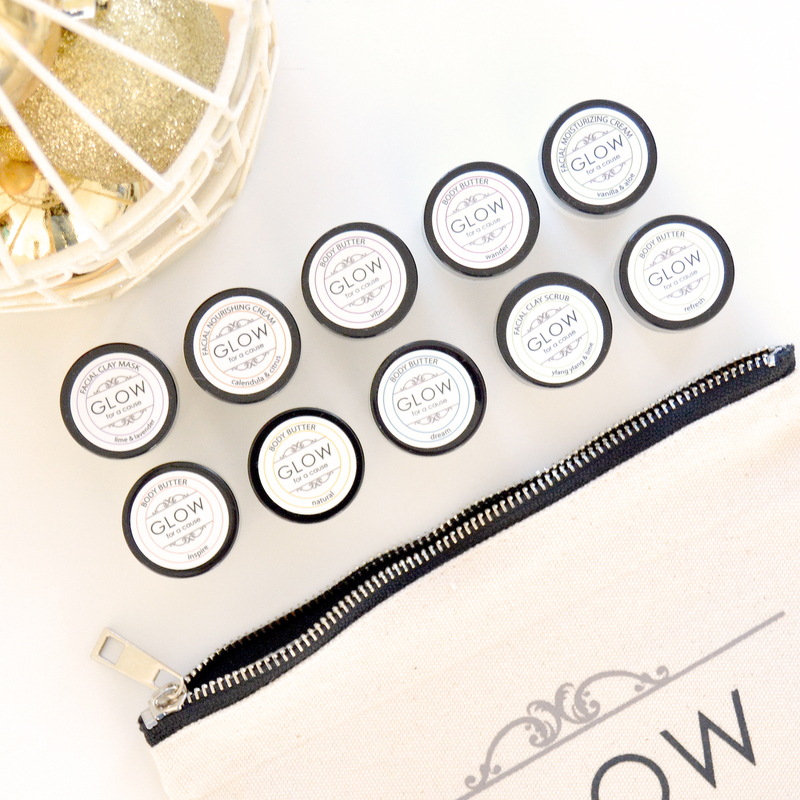 If you haven’t heard of GLOW, stop shopping at Bath and Body Works because these are my must-have hand creams for winter – there’s plenty of scents to choose from and 5% of your purchase gets donated back to one of the various non-profits GLOW partners with. The body butters are definitely my favorite: there’s a scent called “Calm” and let’s just say it’s been in my work bag all week long! But just in case you’re not a body butter fan, GLOW makes a whole range of body products from facial clay masks to nourishing creams. These body butters are paraben free, phthalate free, cruelty free, gluten free (who knew? ), and made in the USA – and they regularly retail for $14 for 7.5 ounces, much larger than the sample sizes that I received! So if you’re looking for a last minute gift or some deep moisture for the coldest of winters (seriously, we’ve already had two snow storms in Michigan! ), I definitely recommend giving these body butters GLOW a look! 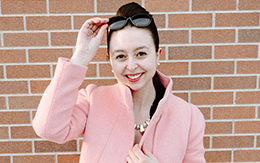 I had never heard of this brand — thanks for sharing!